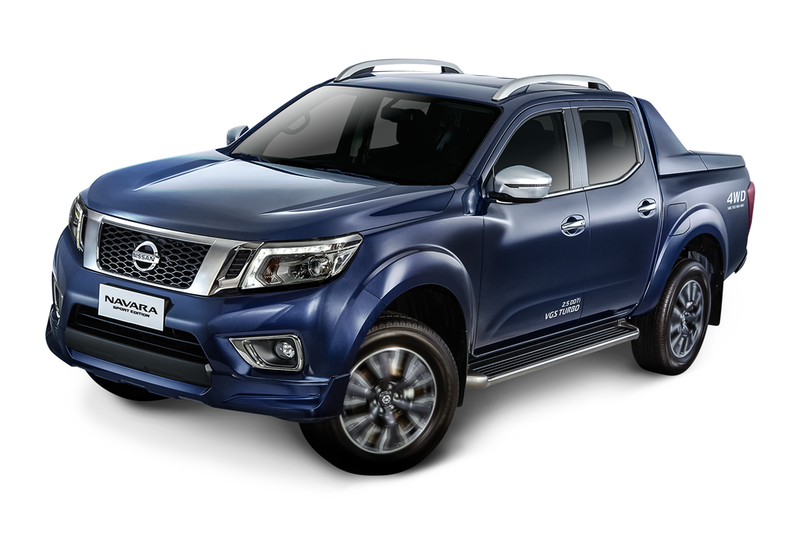 Nissan adds a new variant to the 2015 Philippine Truck of the Year, the NP300 Navara, by introducing the Navara Sport Edition. 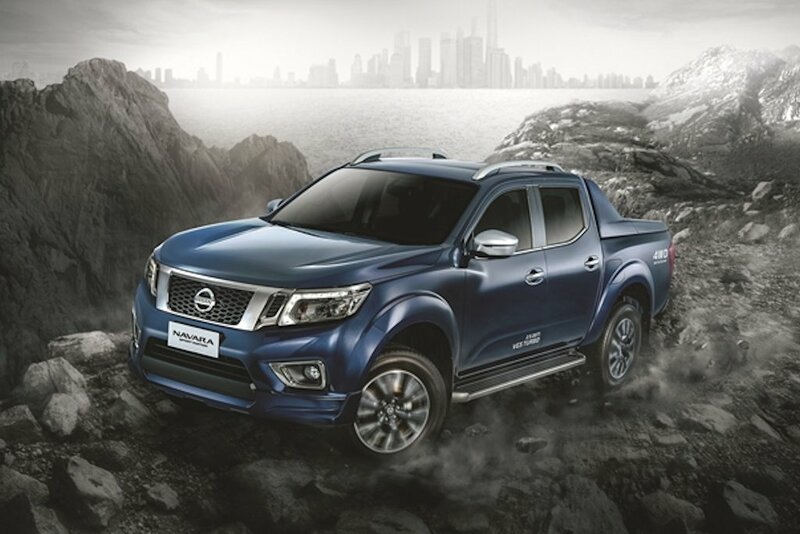 This spruced up version of Nissan’s globally renowned pickup truck introduces new exterior and interior design elements that are targeted towards urbanites. Available in both 4x2 and 4x4 versions, the Navara Sport Edition is distinguished by its upgraded exterior design elements. Upfront, it has a new honeycomb grille and new front skirt with fog lamps wrapped in a dark chrome finish. The side steps and rear bumpers are also given the same dark chrome finish while the bed gets a durable under rail bed liner and sports roll bar with a cargo lamp. At each corner, new 18-inch alloy wheels complete the transformation. 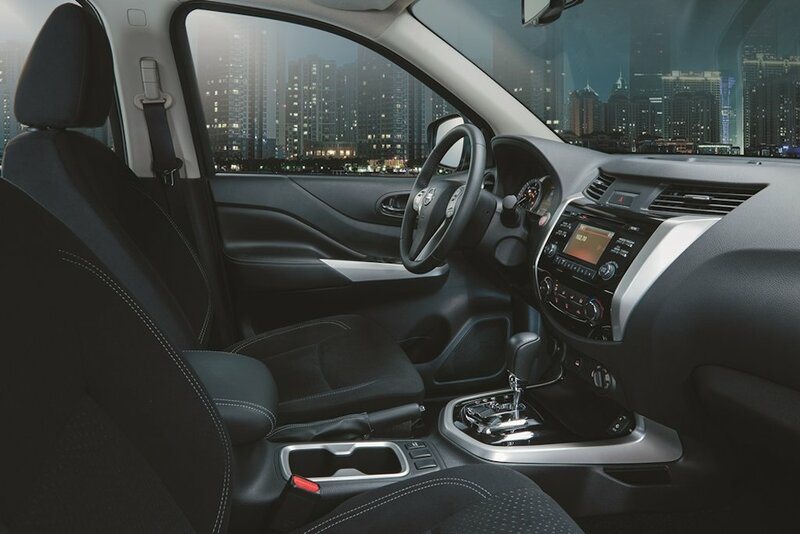 Inside, the Navara Sport Edition gets leather on its steering wheel, shift knob, arm rest, and door trims. These compliment the already generous list of equipment that include the powerful air conditioning system with rear vents, premium sound system, and ergonomically designed seats. 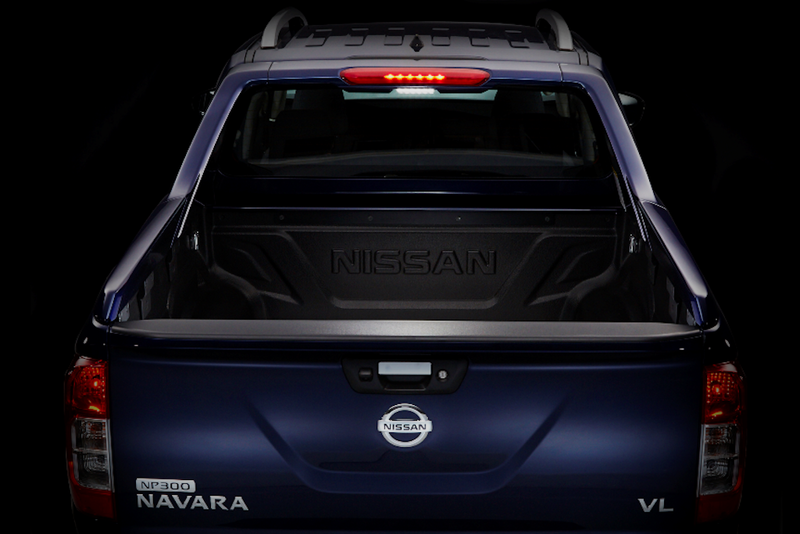 Mechanically, the Navara Sport Edition remains unchanged. This means, it comes packed with the 2.5-liter 4-cylinder diesel engine with a variable geometry turbo. It also benefits from a first-class ride thanks to the multi-link rear suspension system. The Navara Sport Edition is now available at all Nissan dealerships nationwide in two colors: Riptide Blue and Aspen White. The pricing is as follows: P 1,275,000 for the 2.5L 4x2 EL Calibre AT and P 1,656,000 for the 2.5L 4x4 VL AT. Still no satnav? No thanks lol. I'd rather go for the Ranger anytime of the day. The Navara's heavy in terms of curb weight and not as fast on the straight. Plus the fact that it gulps more diesel than the rest. Proven!